At AARG, our mission is clear: Offer superior products, impeccable service, and an excellent work environment. We do all of this while acting as a positive and contributing member of the local and global community. We value our customers and employees, and are proud of the reputation we have built all over the world as leading automotive consultants. Mr. Dan Dixon studied Business Management at Loyola University, The College of the Desert, received a Master Sales Certified Professional from the University of Toyota, and New and Used Car Sales certificates from Mercedes Benz University. Mr. Dixon started his automotive career in 1998, as the Fleet and Internet Sales Director for Toyota, Honda, and Acura. He subsequently held positions in all management level in retail dealer operations. In 2007, he launched Your1AutoConnection, an innovative vehicle export and auto broker services company, where he led operations management, including sales, finance, purchasing, shipping, and DMV legalities. 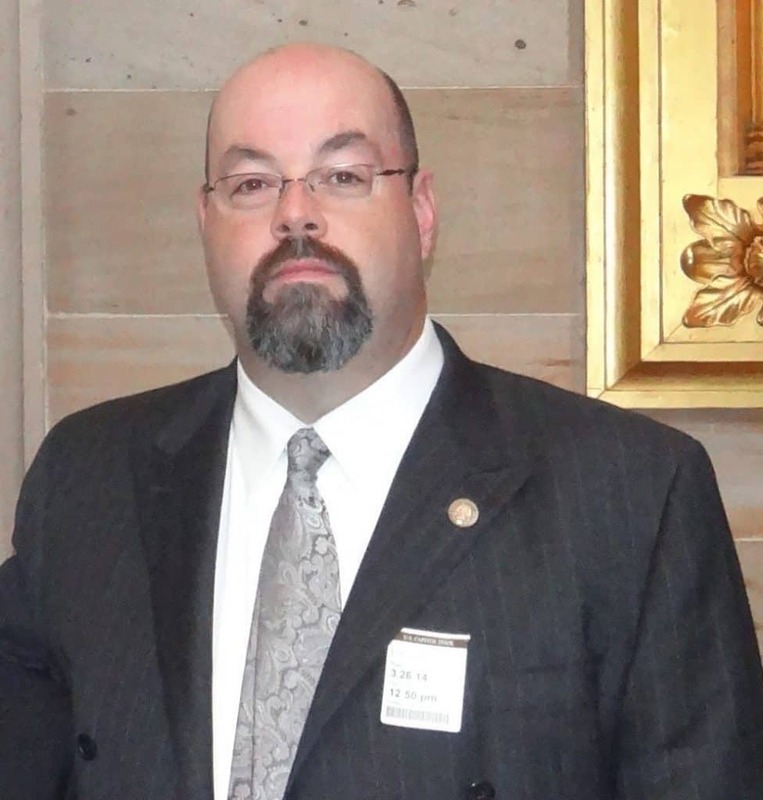 Mr. Dixon is an active member of The North American Automobile Trade Association (NAATA), where he takes an aggressive stand to address current issues in the US vehicle export industry, and coordinates with many other international auto dealers, CBP-US Customs, and US government agencies. 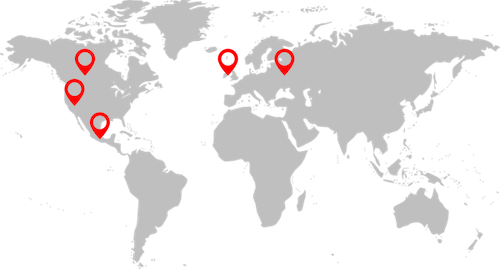 He is also part of The Association Russian Automotive Dealers (ROAD). He regularly attends automotive trade meetings worldwide to keep in touch of the changes in this fast-paced industry. He is also an active member of many philanthropic organizations that will make the world better for future generations, such as Gen Next. In his newest venture, AARG, Dan is using his experience to help automotive businesses streamline their processes and manage their supply chain, so that they can increase their market exposure and sales volume. Please take note that every vehicle that is sold, AARG makes a contribution to help these local and world associations. Tatsiana comes from a financial background. She holds a BA and MA, as well as a Diploma in Modern History. She also speaks three languages. 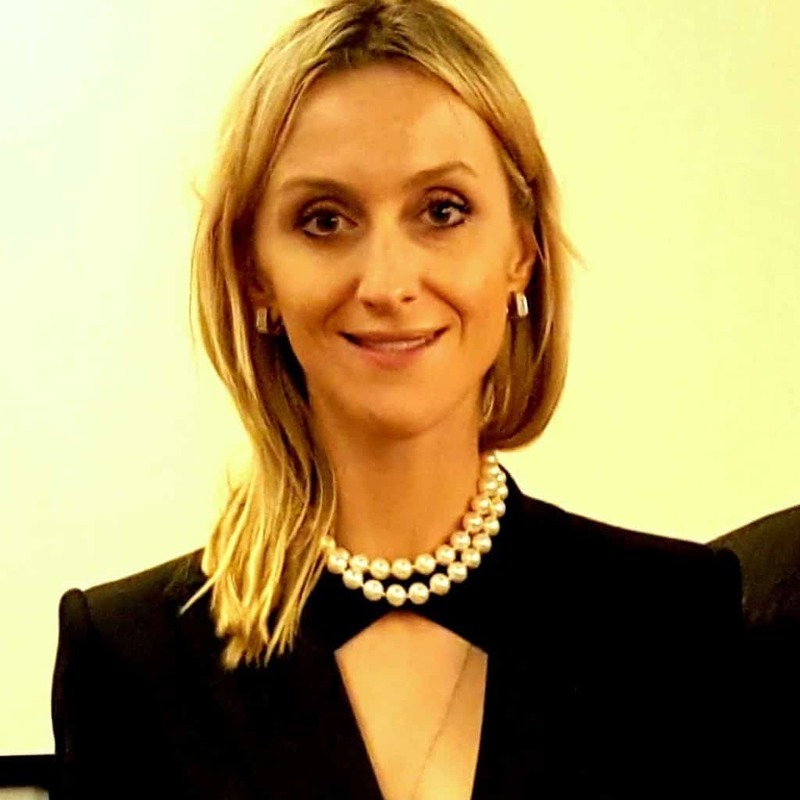 Tatsiana started her career in automotive industry in 2005 with an international automotive parts supplier company while attending at a University. She grew within the organization, taking charge of financial services including financial document control, tax law research and compliance, data accuracy, accounts receivables, and accounts payables. She left the company to move to Southern California. There she joined AARG and became involved in the challenging, changing, and expanding business of vehicle import and export. She oversees the financial aspect of the company’s daily life. Thomas C. Dixon has spent 40+ years in the automotive sales industry. As a young man, after graduating from high school, Tom proceeded to learn his trade as a mechanic by going to an automotive technical school. However, Tom realized that his passion for vehicles extended further than turning wrenches, he then decided to further his career in becoming a business car salesperson. 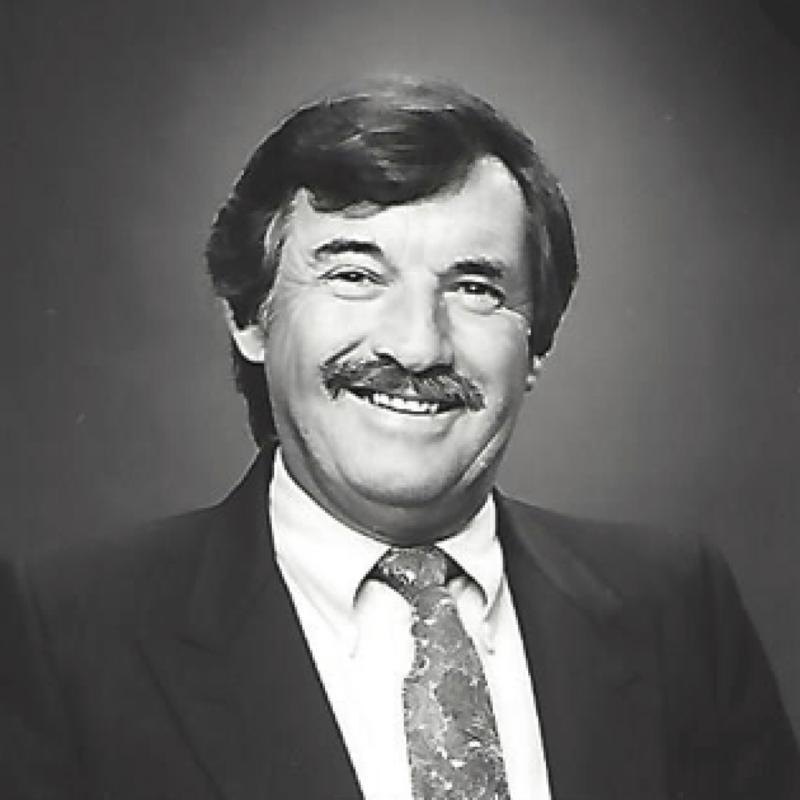 Tom was a very successful car salesperson and was quickly promoted to a Sales leader position. As years went by, he was quickly growing and sharing ownership with GM and Chrysler dealerships. His collective sales and management experience, allowed both dealerships to become very successful, which granted Tom many honors from GM and Chrysler corporations. Here at AARG, he provides support by providing his sales experience, automotive business knowledge, and helps managing the company’s sales growth. Javier Eugenio Cravioto García, Graduate with a degree in Industrial Engineering by the Universidad Iberoamericana in Mexico City. Mr. Cravioto is a consultant in market intelligence and finance planning. Throughout his career he has participated in the finance department in several AAA companies. During his professional experience, he has developed an extensive network of relations in the public and private sector. He is currently a shareholder for several business ventures and an active Board Member in various companies in the construction, industrial, and realty sectors. Jose Andres holds a degree in International Business Administration by the Universidad Iberoamericana in Mexico City and a Master’s degree in Green Economy and Demography. 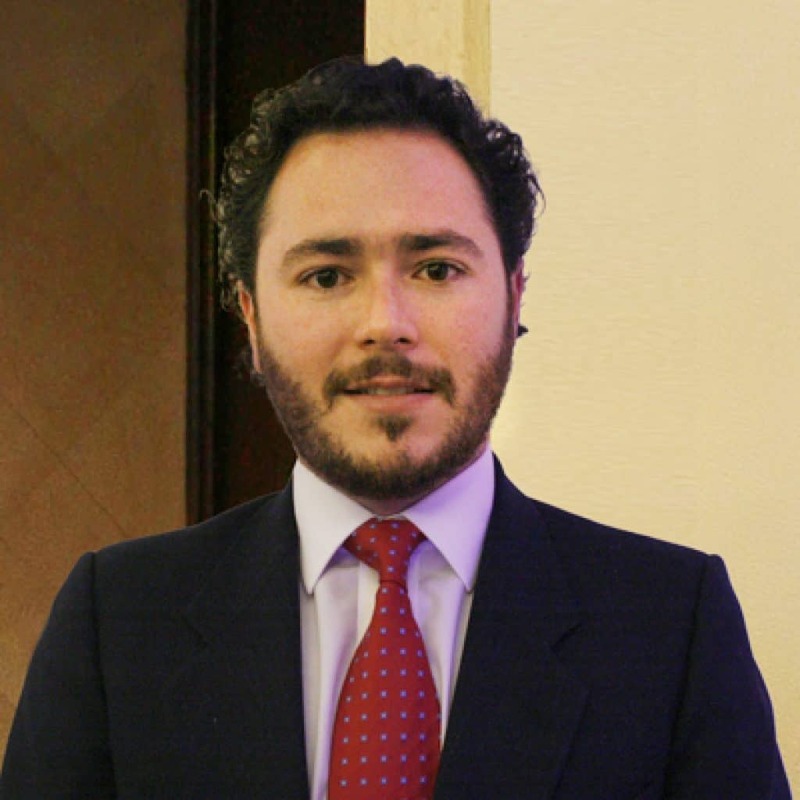 In addition to, he also holds a Master’s degree in Sustainable Development by El Colegio de Mexico. For the past 10 years he has focused as a Consultant in business development and also as a journalist specializing in business, economics and sustainability. In his professional experience, he has served as Trade and Foreign Direct Investment Advisor for the Utah, California and Arizona State Governments. 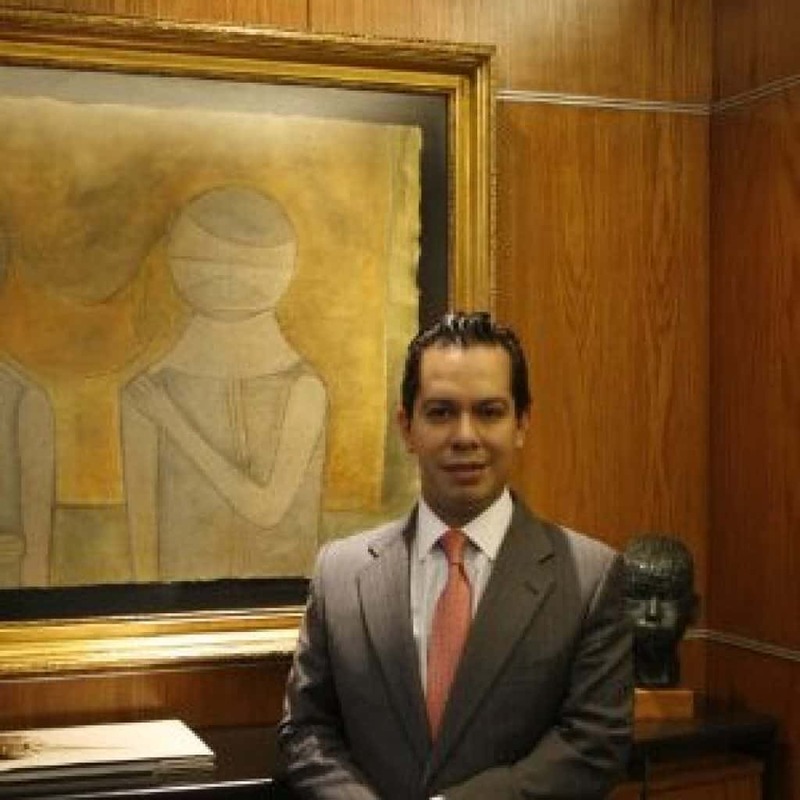 Furthermore, he has been an active Board Member in the United States-Mexico Chamber of Commerce Binational Office in Mexico City and also serves as the City of Phoenix, AZ and City of Wichita, KS Trade and Investment Representative for Mexico. Andrei Gorshkov was passionate about the automotive industry while still a high school student, at that time he became the winner of the national competition of professional skills in the category “Auto business”. Later Andrei graduated with honors from the State University Higher School of Economics, Moscow Russia and two years later became the Master of management at this prestigious University. 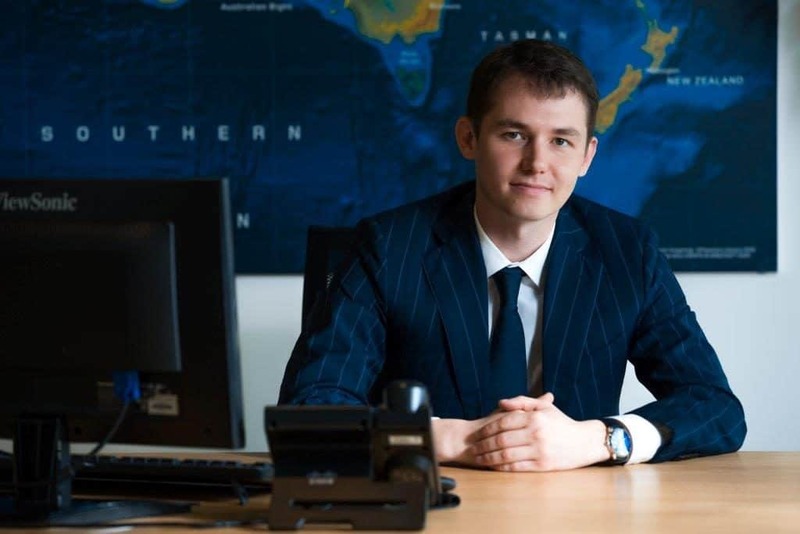 Andrei devoted most of his professional career to the automotive business, starting with the car sales manager in 2005, and several times he became the best Manager in his brand at the national level. Later he was a successful head of sales departments, since 2012 Andrey held the position of sales and marketing Director. In 2014, he received the title of best Director during his cooperation with the brand Jaguar and Land Rover. Over the time of his work Andrei became one of the leading experts of the market and the most successful heads of the automobile industry in Russia, his comments and forecasts are used by leading media and Internet resources. Andrey Gorshkov is happy to share his knowledge and expertise for further development of automotive sales and marketing! Stephen Wei is a true salesman, entrepreneur and investor. Stephen started his business endeavors back when he was a teenager, from selling small recycling services to large recycling companies to tennis training summer camp programs. Stephen earned a Bachelor’s degree of Electronics and Information Engineering from Northeastern University. Stephen began his career as an engineer and was quickly promoted to sales manager at Guangzhou Harris Telecommunication. Through his hard work, he achieved the multimillion sales award with his team. Stephen then immigrated to Canada in early 2009, and founded a series business ventures, including a Mobile App project, which earned him a finalist position in The Angel Investment Challenge competition hosted by Anges Quebec Capital in 2010. In 2015, Stephen got involved in the automobile business, and in 2016 he co-founded Alfred Luxury Automobiles with very little capital, no connections, and minimal experience in the industry. He put together a team, built a client base, and succeeded in achieving multimillion dollars in sales revenue in his first year of business. He then expanded the business to Ontario one year later and nearly doubled revenue from the previous year. Stephen has a big vision for this business, which is why he started to collaborate with and join AARG in 2018 to serve his clients with the best cars and best service at the best price possible. 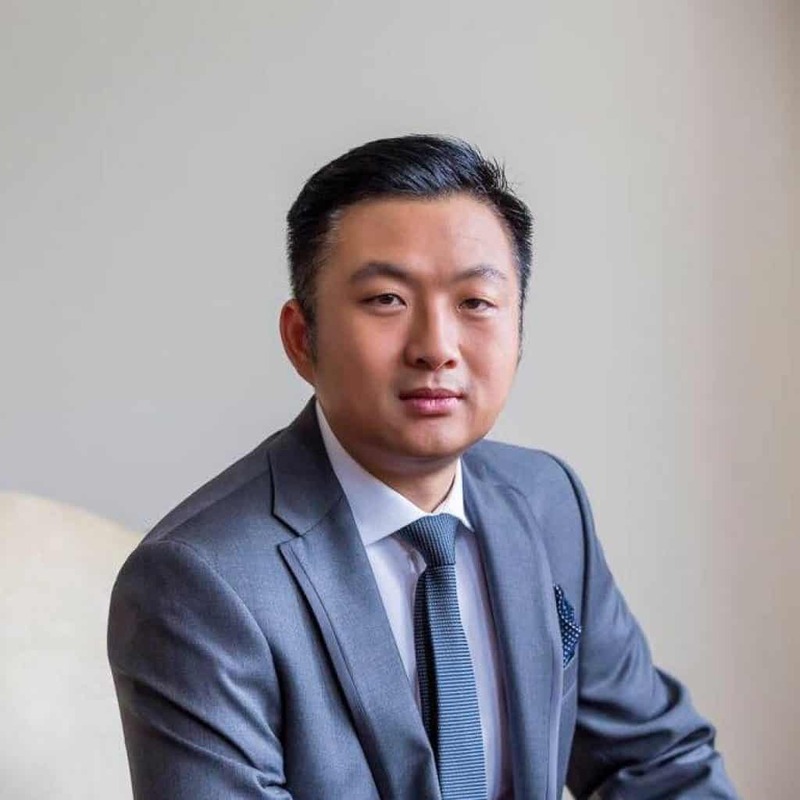 Besides the automobile business, Stephen’s interests include the management operations of a high-end Canadian Chinese fashion magazine, participating in Global real estate investment projects, and consulting for Canadian high-tech companies that want to expand their businesses into China’s market. Stephen believes in lifelong learning and is an avid reader. He’s constantly seeking new opportunities for self-improvement. Stephen loves sports, from swimming to kickboxing training, which he enjoys 2-3 times per week.